Production of the springs has forty years tradition in town Kunvald. We produce and deliver different types of springs – compressing, tension, torsion. 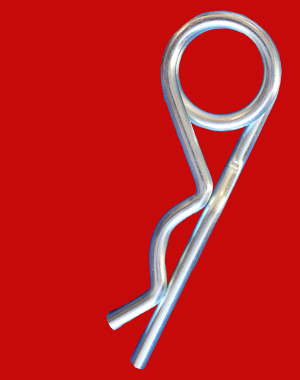 Further we produce the shaped products from a wire and spring for the agricultural machines – turners, cutters, combine harvesters, seeding machines etc., products from a spring wire (holders, split pins, clamps, securing pins, eyes, rings and other) and according to agreement with a customer also the springs from the flat material.